This talk will outline each of the main disorders that cause hypothalamic-pituitary-ovary dysfunction in women, and how to approach these in a natural medicine practice. Evidence-based natural therapies and supplements will be discussed for each disorder. Practitioners will gain an understanding of endocrinology including feedback mechanisms and complex interactions between different hormonal systems. Dr Fiona McCulloch, the founder and owner of White Lotus Integrative Medicine has worked with thousands of people seeking better health over the past 14 years of her practice. She is committed to health education and advocacy, empowering her patients with the most current information on health topics and natural medicine therapies with a warm, empathic approach. Dr. Fiona is a self-described compulsive writer and has published several major articles in NDNR, one of the leading journals for naturopathic doctors and other publications for health professionals. Her popular research-based blog receives a monthly readership of 20,000 per month. Dr. Fiona is also writing her first book on the treatment of polycystic ovarian syndrome with a unique “type” based natural medicine system. Dr. Fiona is the Naturopathic Doctor advisor to IVF.ca : Canada’s premier online fertility community. As a woman with PCOS herself, she’s passionate about health education for women with this disorder, and holds a position on the medical advisory committee of the PCOS Awareness Association. Fiona also enjoys speaking. She lectures to naturopathic doctors and integrative medicine clinicians through various professional associations and to students at the Canadian College of Naturopathic Medicine on topics in her areas of expertise. In the media, Dr. Fiona has appeared on CP24, Global News, A Channel News, a CBC Documentary, and in FLARE and Wish magazines. Fiona is a strong proponent of evidence-based natural medicine and peer-reviews for Natural Standard, an international research group affiliated with Harvard Medical School. Her memberships include: The American Society for Reproductive Medicine, Ontario Association of Naturopathic Doctors, the Canadian Association of Naturopathic Doctors. She is the only Naturopathic Doctor in Canada who is a member of The Fertile Soul and is part of a close network of specialized fertility practitioners including Dr. Randine Lewis (Author of The Infertility Cure). Dr. Fiona is a graduate of the Canadian College of Naturopathic Medicine (2001) and the University of Guelph (Biological Science). She is also a Registered Acupuncturist. Dr. Fiona’s clinical focus is on Fertility, PCOS, Women’s Health/Gynecology, Autoimmune Disease and Thyroid Health. She has treated thousands of female and male patients for fertility concerns and has designed unique, groundbreaking natural fertility and IVF support programs. 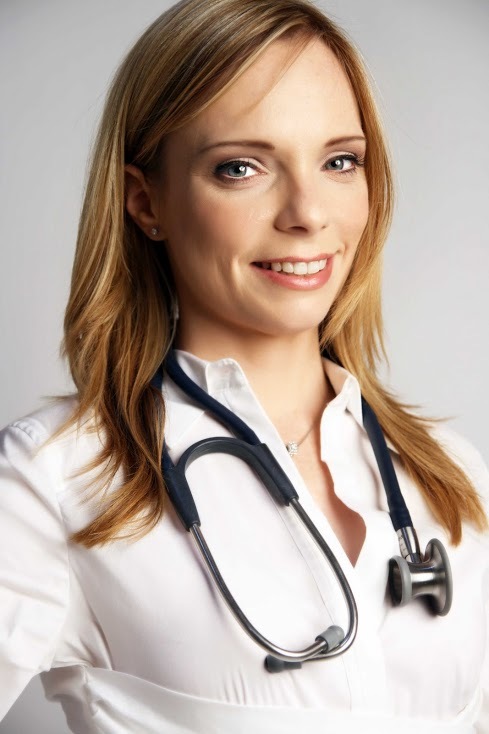 Dr. Fiona is also experienced in treating a wide variety of other conditions and has a particular interest in inflammatory disorders, disorders of insulin resistance, and the complex mechanisms of the hormonal system. Great course. Dr. Fiona McCulloch presents the information in great detail. I would love to see her do more courses for Pro D.